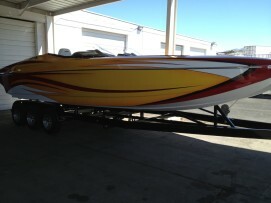 The 28 Ultra Shadow Deck. Legendary Ultra looks, performance and quality. 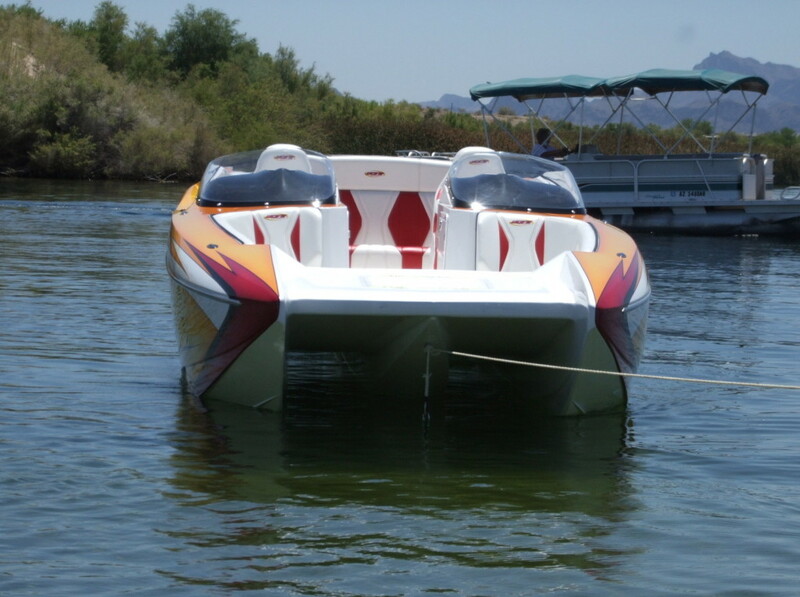 Ride across the water in unsurpassed style and comfort as your 28 Shadow Deck swallows lake chop with ease. With a stepped bottom catamaran hull the 28 deck is responsive and nimble, allowing you to relax and enjoy time on the water at whatever speed you choose. 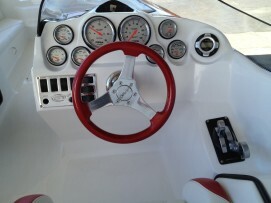 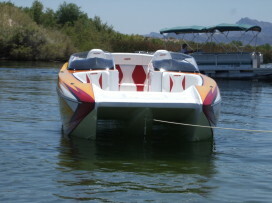 Plenty of storage space and ice chests for all your needs for a fun day on the water. 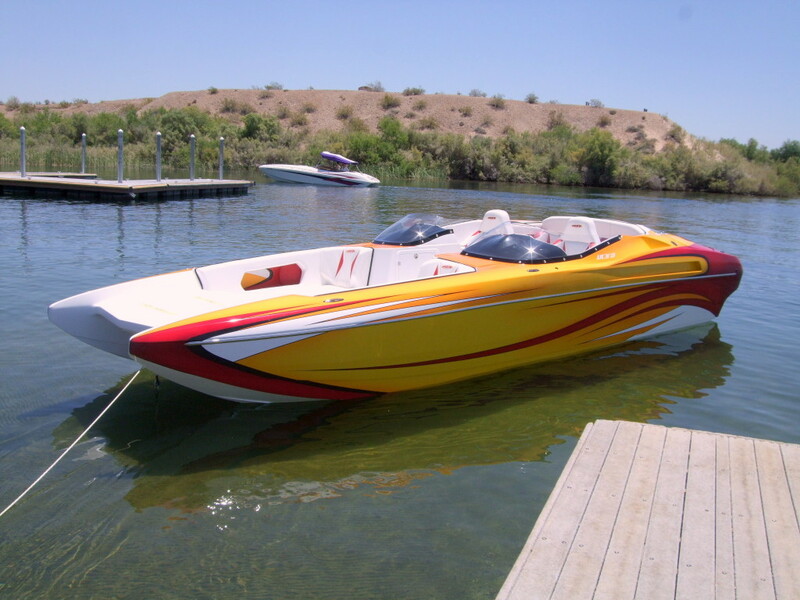 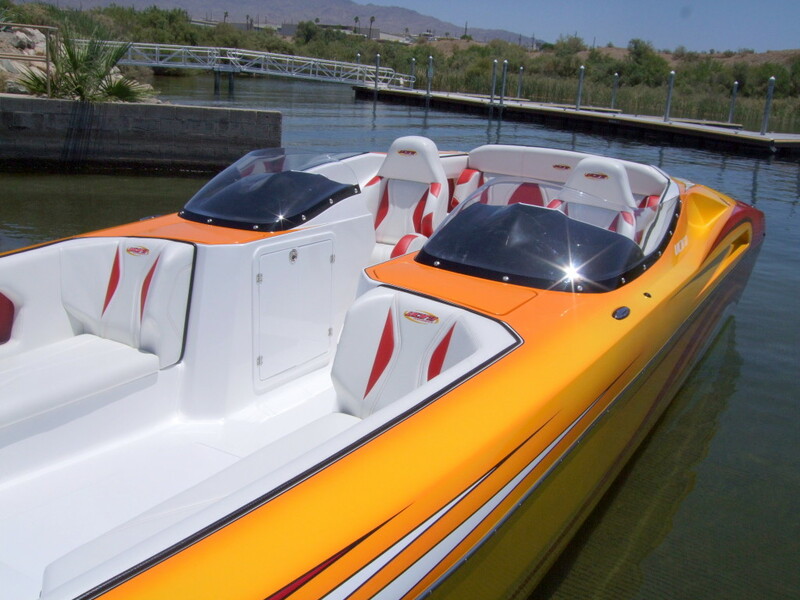 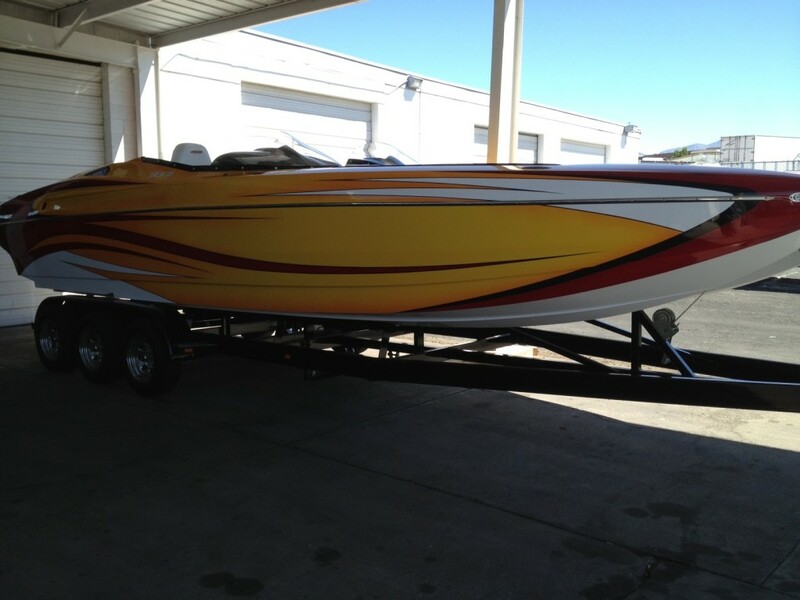 Be the envy of everyone....own a 28 Ultra deckboat.